The United Nations Industrial Development Organization (UNIDO) and the Kenya National Cleaner Production Center (KNCPC) organized a Regional Dissemination Workshop from 19-21 March in Nairobi, Kenya, as part of the ‘Low Carbon and Climate Resilient Industrial Development in Africa’ project implemented in Egypt, Kenya, Senegal and South Africa with funds from the Government of Japan. 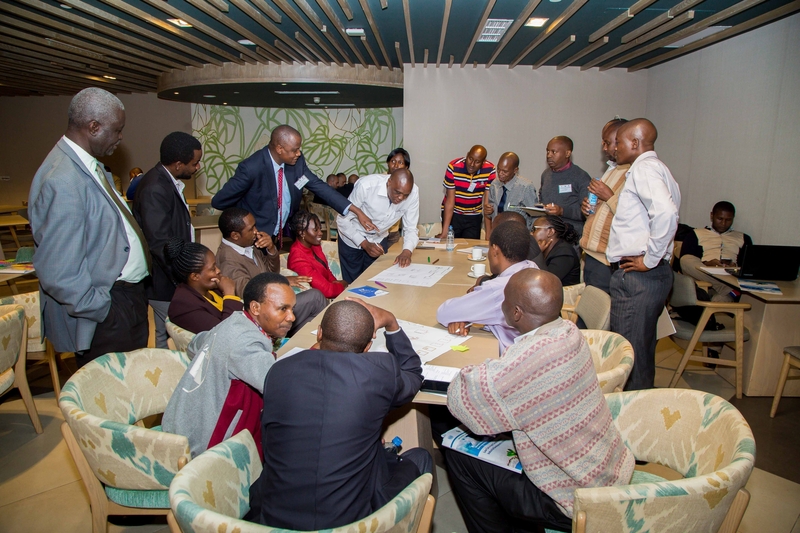 The purpose of the Workshop was to share experiences and lessons learned among key stakeholders of the project. NCPCs and beneficiary companies from each of the four countries presented the outcomes and benefits of adopting technologies to become climate resilient while the respective Japanese technology suppliers provided an overview of the technologies used. 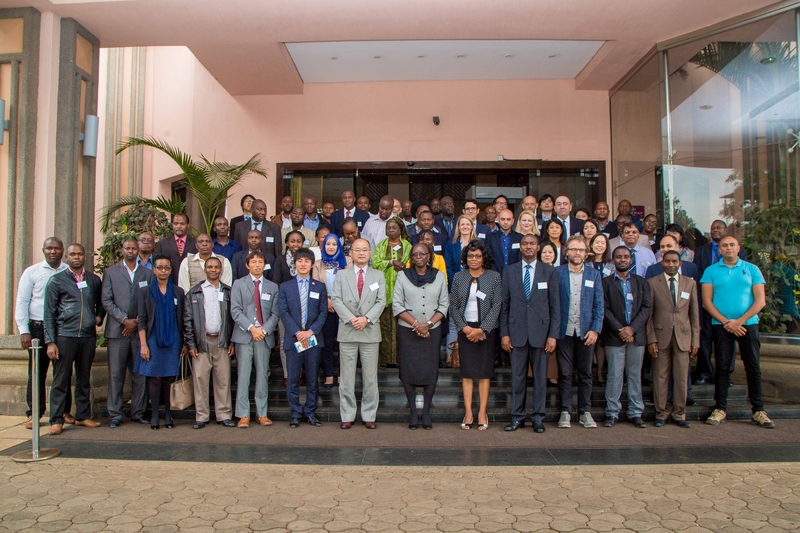 Representatives from the UNIDO-affiliated Investment and Technology Promotion Office (ITPO) Tokyo and the Japan External Trade Organization (JETRO) Nairobi office introduced their activities how they can help to connect business between Japan and Africa. 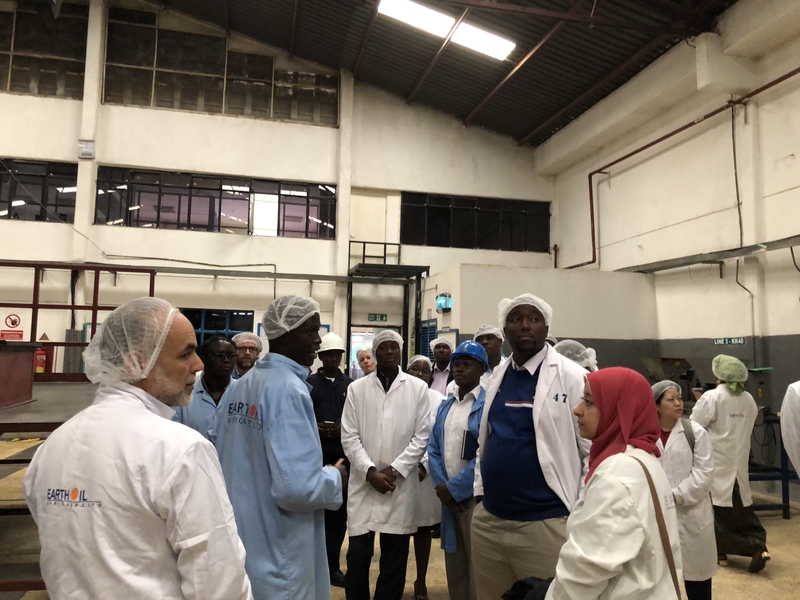 A factory visit offered participants the opportunity to observe and discuss engineering challenges from the implementation process of such technologies. Government action: Vulnerability of the industry to climate change is assessed and relevant national policies and strategies are reviewed to propose an action plan to assist the implementation and operationalization of existing policies. 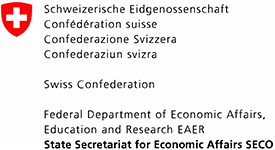 Green Industry Policy Pilots: Technical assessments are conducted at selected enterprises to explore the needs and opportunities of low carbon and climate resilient industrial development. 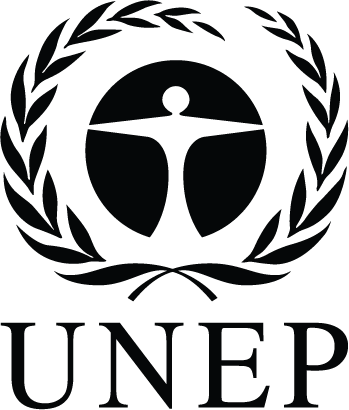 Partnership: Demonstration projects are prepared and information dissemination events are held to promote application of Green Industry to achieve low carbon and climate resilient industrial development. Such projects and events are also intended to foster partnership at government and business levels by raising awareness and exchanging of information. As a follow-up of Yokohama Declaration 2013, it is encourage to establish Japan-Africa business partnership, in collaboration with the ITPO Tokyo office, through the project activities.